Join Us! Try Before You Buy! 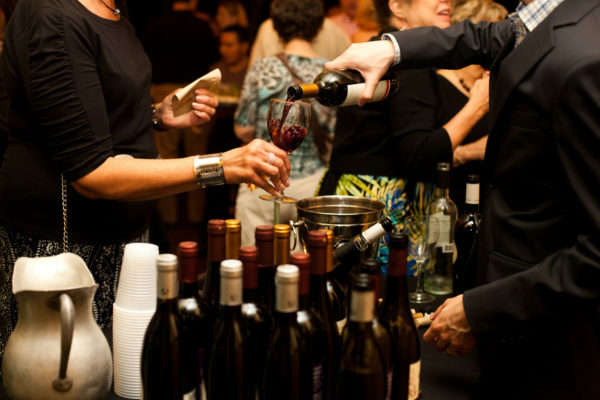 Join WineCollective and Redback Wines for a Try Before You Buy event! 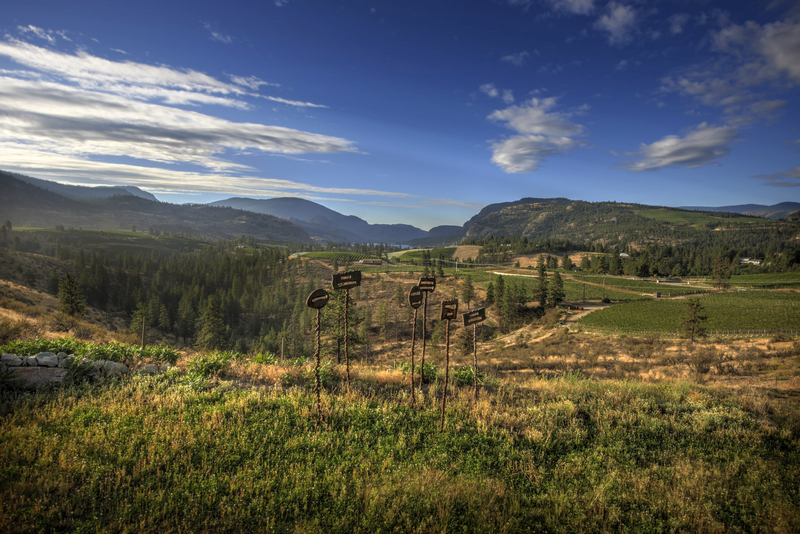 Open to WineCollective members, friends, family and wine enthusiasts! Tickets are $20 and are available on the WineCollective Store or Eventbrite. 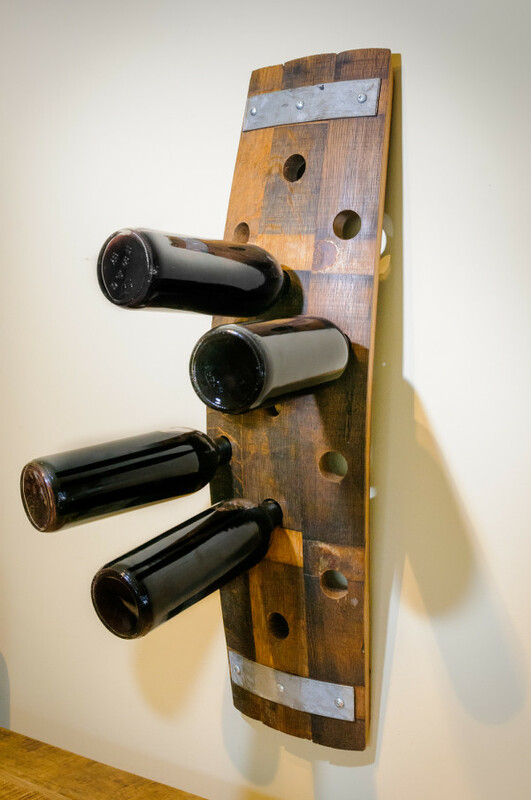 Taste over 15 previous and upcoming WineCollective features along with Redback favourites! 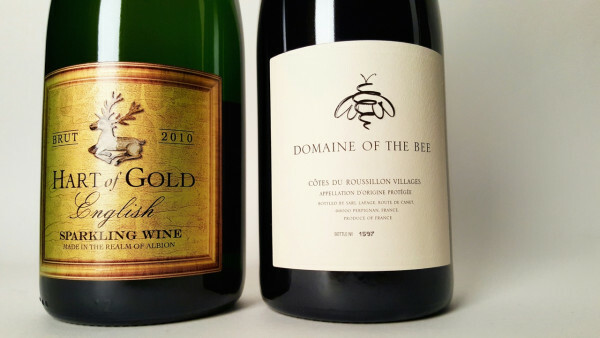 We will also be pouring exclusive offers like Domaine of the Bee, Hart of Gold and the new WineCollective Two! Superb discounts on online store orders, snacks and door prizes! Tickets will also be available at the door. Extra Bonus! 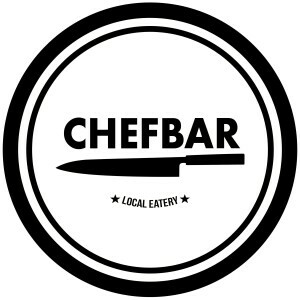 Book a reservation at Chef Bar for before or after the event and enjoy $20 corkage! We’ve been long awaiting the release of our next wine series selection, the WineCollective Two! 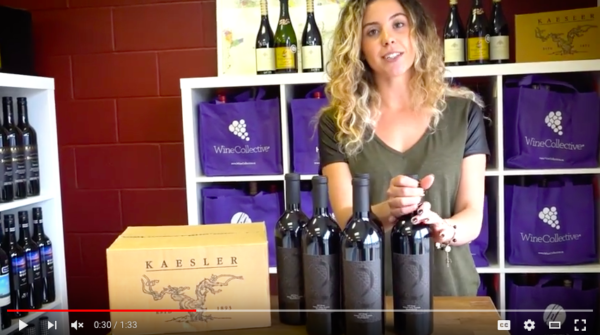 Finally, it has arrived and we are thrilled to showcase this unexpectedly delicious wine produced by world renowned Kaesler Winery. The WineCollective Wine Series is aimed at presenting classic varietal specific wines from their most expressive regions. The Barossa Valley, and greater Australia, is famous for their juicy, rich Shiraz. Kaesler Winery was established in Barossa in 1893 and is a well recognized name on WineCollective and Tannic. We are honoured to partner with Kaesler to bring members the WineCollective Two, a 2011, 100% old vine Shiraz! 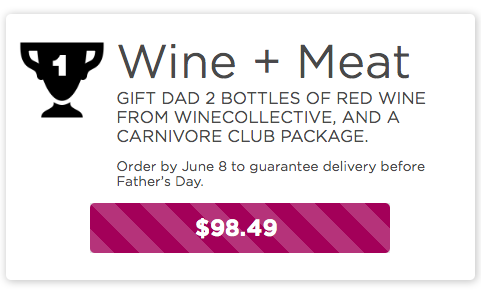 The Ultimate Father’s Day Gift – WINE & MEAT! Father’s Day is Sunday, June 19th! 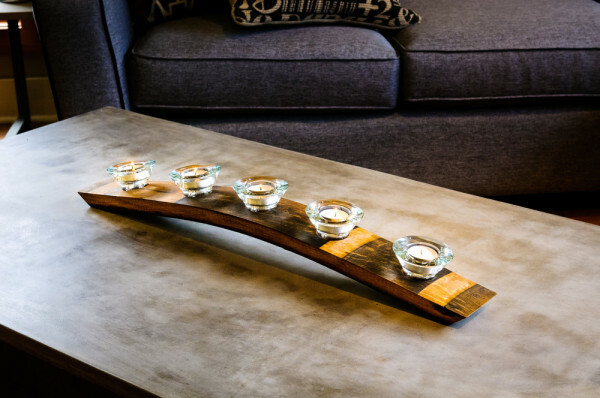 Order by June 8th to guarantee delivery before June 17th. * Packages are available for purchase until June 18th. 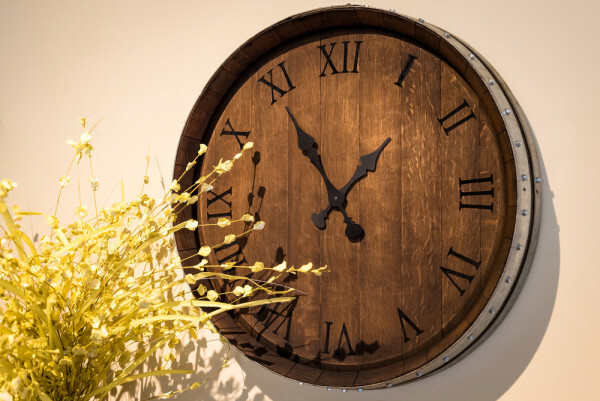 For more information or examples on Carnivore Club, check out our WineCollective blog on the subscription service after we received our first shipment! If you have any questions about our Father’s Day package, please contact us! *Price does not include taxes or shipping. *Carnivore Club package is shipped separately from Toronto, ON. Shipping times may vary. 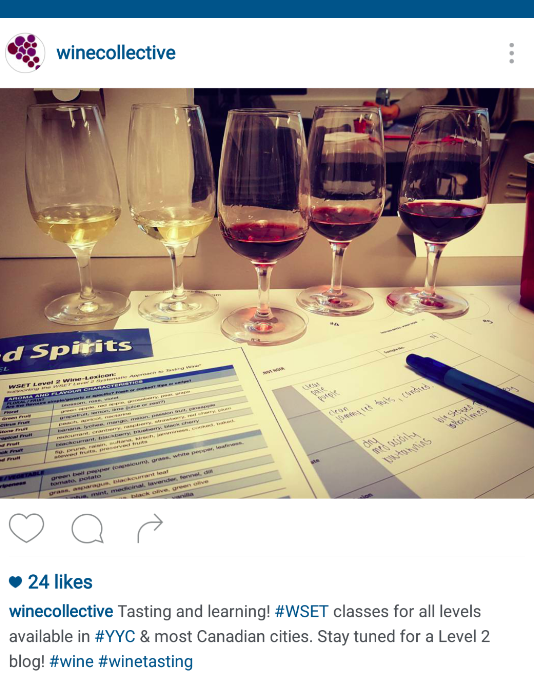 Wine & Spirit Education Trust or WSET has been providing certified wine education and training since 1969. Founded in London, the program is now offered in 66 countries including the London Wine & Spirits School in the U.K. 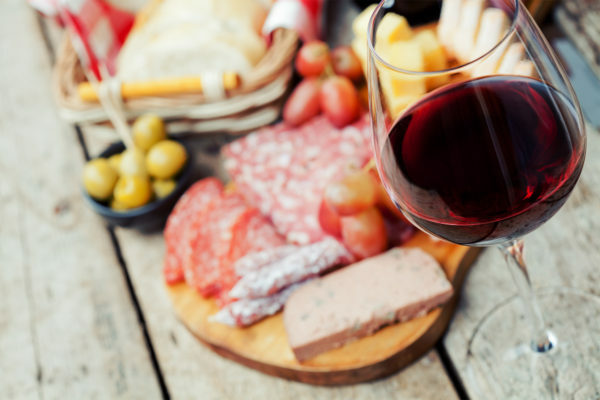 Through 5 levels (including a 2 year diploma) students learn all about wine regions, grape varieties and food pairings; all of which come along with a whole lot of wine tasting. 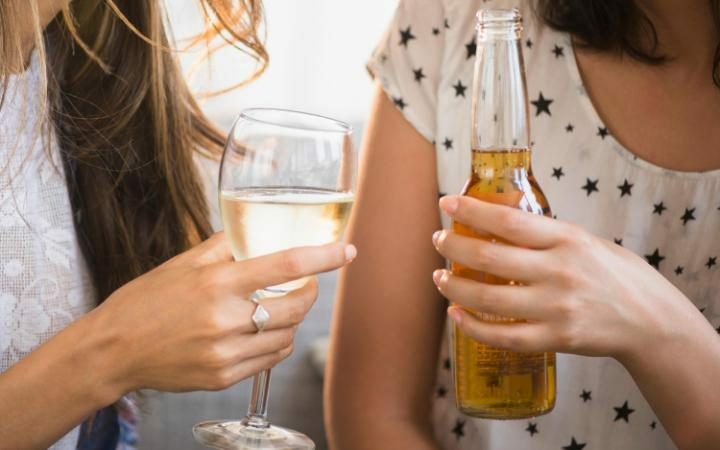 While you may not be a Master Sommelier in the end, WSET certification is a significant qualification in wine for a curious enthusiast or industry professional. The Level 2 course goes into further detail of everything learned in Level 1. 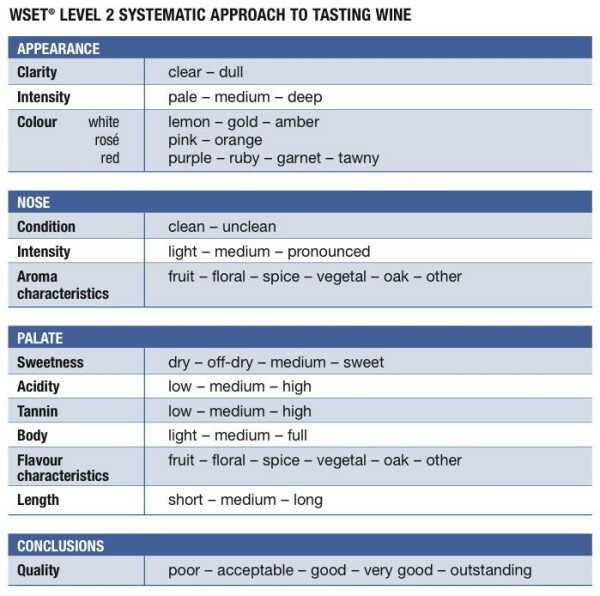 If you already have a great understanding of wine, you are able to skip Level 1 and move directly into Level 2. 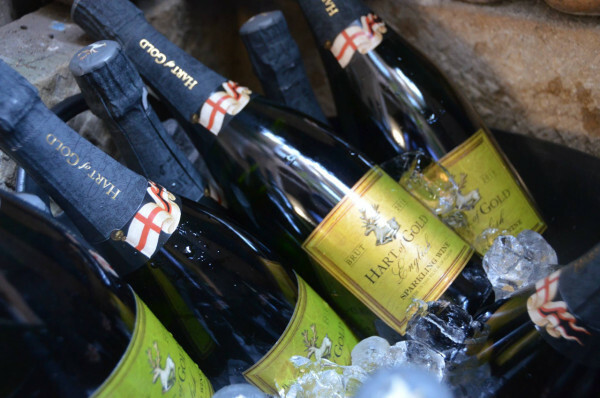 The course focuses on production, quality, grape varieties, styles of wine (including sparkling and sweet) and even spirits. 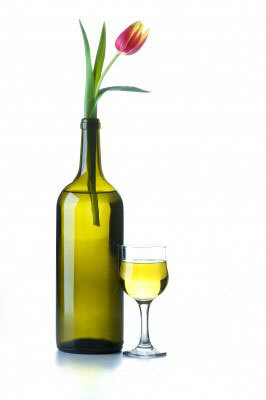 Even more, how a bottle’s label can help you determine quality, variety, production, etc. At times, reading a label (especially from the Old World) requires some previous wine knowledge, all taught during the course. For example, to determine the label and wine above, the consumer would need to know that Chablis is a sub-region of Burgundy and that the key white grape variety in Burgundy is Chardonnay. 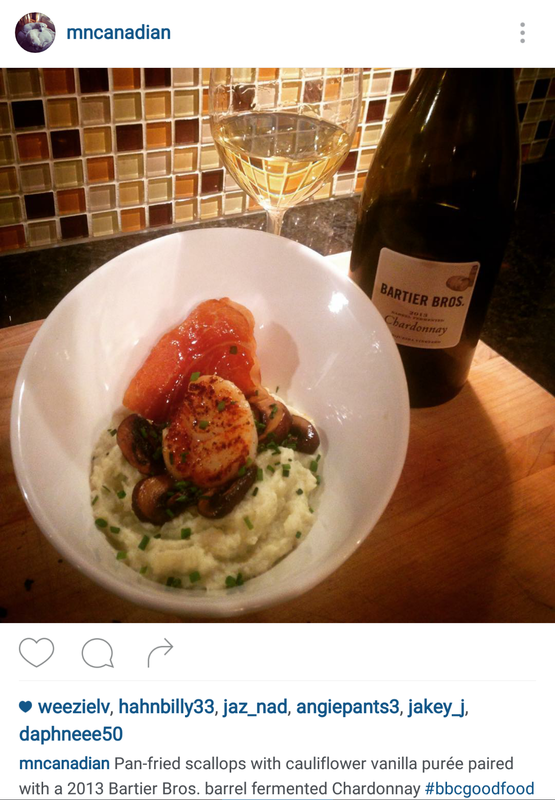 Chablis wines particularly must be 100% Chardonnay, normally unoaked. WSET’s Level 2 goes very into detail about grape varieties, bulk production, which regions they thrive in and the variety of styles and characteristics they can take on. During the 3 days of Larissa’s course, she tasted over 50 wines from around the world using WSET’s Systematic Approach to Tasting Wine, which should already be quite familiar to WineCollective members. 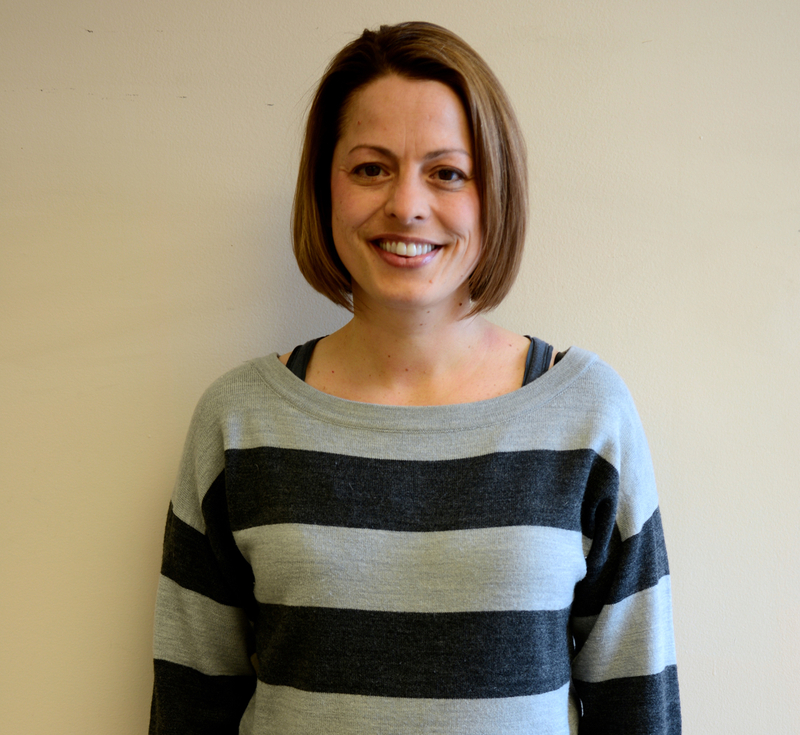 To Larissa’s surprise, the recent course had only several industry professionals taking part. 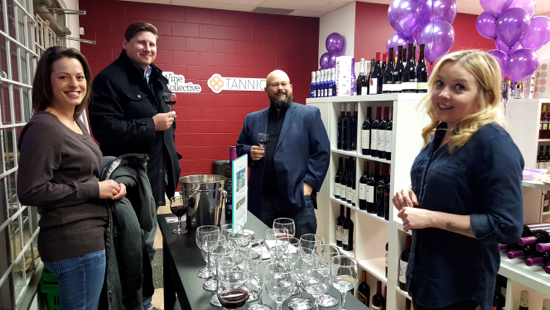 The majority of students were wine lovers looking to expand their wine knowledge, including a WineCollective member! We encourage all of our members to check out WSET courses available in their city through Approved Programme Providers. Larissa took her course through Fine Vintage LTD which offers regular courses and levels through out the year in most Canadian cities. 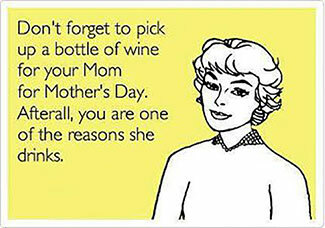 For more information, visit WSET, or contact us for classes in your city. Over the last few weeks, you may have spoken to or heard from the new gem of WineCollective, Chastity! Working in the Calgary wine industry for eight years, Chastity knows her way around a bottle and so we are very excited to have her as our Customer Relations Assistant! Chastity can’t wait to meet our members! 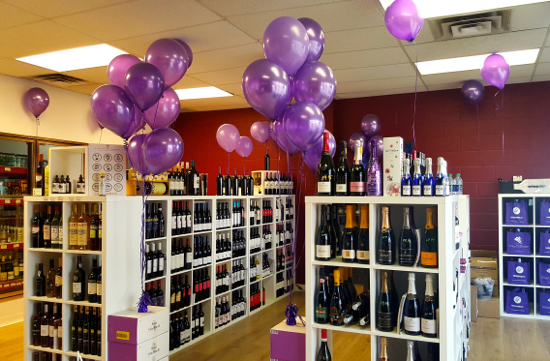 Come welcome Chastity to WineCollective with an in store tasting of Nathalie Bonhomme wines at Highfield on Friday March 18th from 4-7. 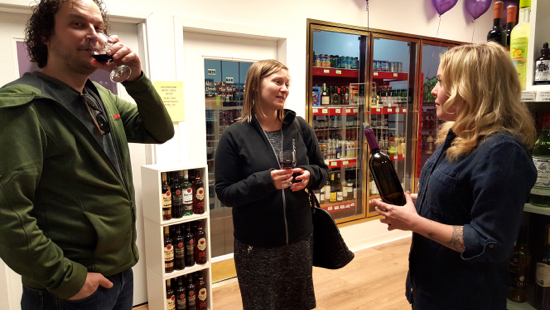 Last night at Highfield, we were thrilled to introduce the Villa Minelli Rosso during our pre-release tasting. 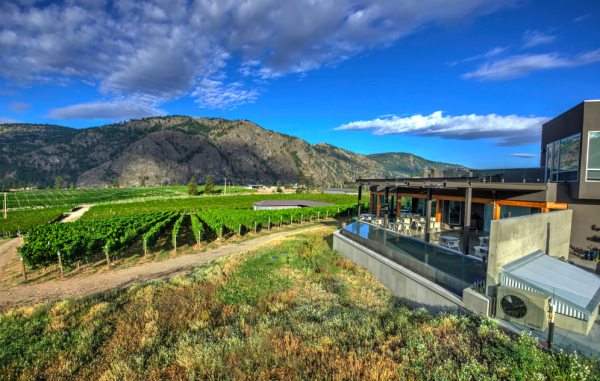 Joined by WineCollective members, supporters and friends, we gave the fantastic wine a warm welcome into Canada as Villa Minelli wines are not available anywhere else in North America! 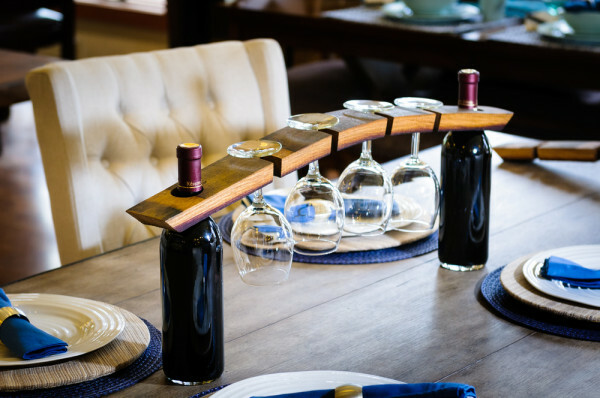 To learn more about the Merlot, Cabernet Sauvignon blend, visit our blog! For the first time in WineCollective history, before this wine is featured in packages, we want to pass on our pre-release price to all members across Canada. Today, you can find a Villa Minelli pack including 6 bottles of the 2013 (only the second vintage ever produced) for just $125.99! Delicious now, but we expect great things from the Rosso in the next year or two. 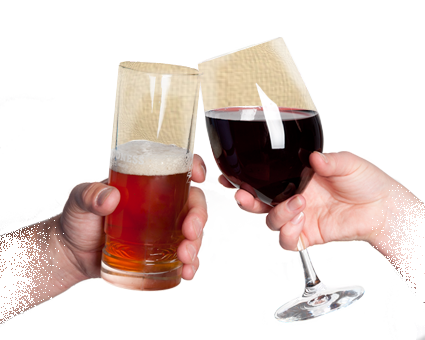 Enjoy one tonight, another tomorrow and save the rest for a later date! If you receive the Villa Minelli Rosso in an upcoming package, be sure to tell us what you think! Log in to your WineCollective account to rate & comment on the wine – we want to know what you think of the brand new ultra exclusive Rosso! Villa Minelli is owned by the Benetton family, best known for their world wide clothing brand, United Colors of Benetton. 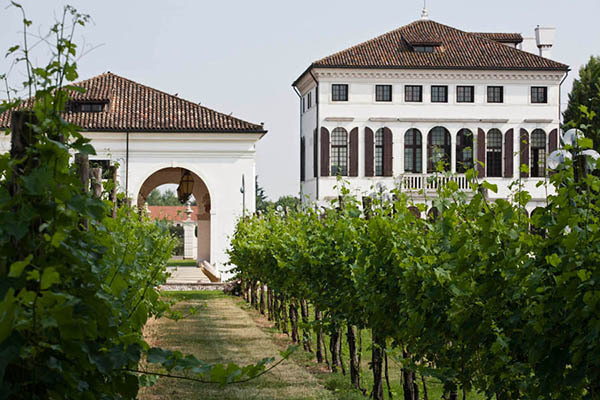 For years, founder Luciano Benetton, would see the grapes that grew outside of Benetton headquarters in Treviso, Italy, and one day decided they were destined for the wine cellar. In 2006, after 60 years of the family tending to the vineyard, Luciano established Villa Minelli and today, we’re thrilled to introduce the wine that has not yet seen the Americas, until now! A serendipitous encounter during his Euro travels, WineCollective CEO, Matthew Protti, discovered Villa Minelli and tasted their 2013 Rosso. Needless to say, Matthew wasted no time and ordered the remainder of the inventory making the Villa Minelli Rosso an exclusive to our members! 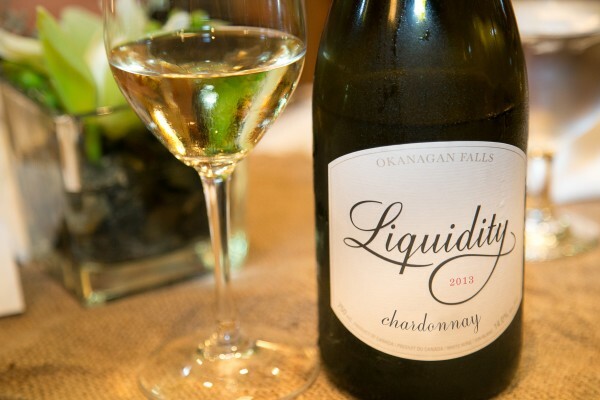 You will not find this wine anywhere else in North America! The Rosso is a blend of Merlot and Cabernet Sauvignon from two municipalities in Treviso, Ponzano and Villorba. 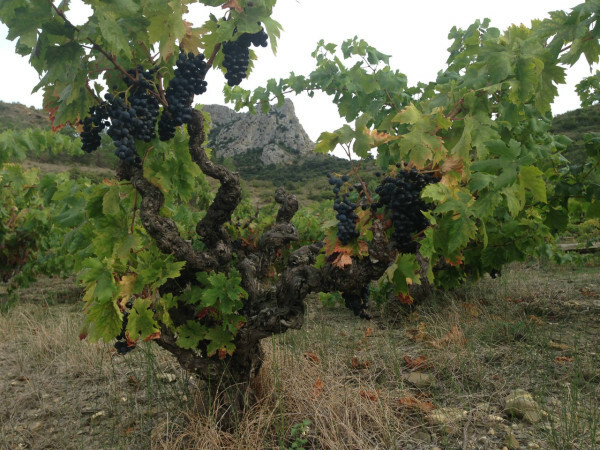 Vine age is dependant on varietal; 20-year-old Cabernet and 40-year-old Merlot. 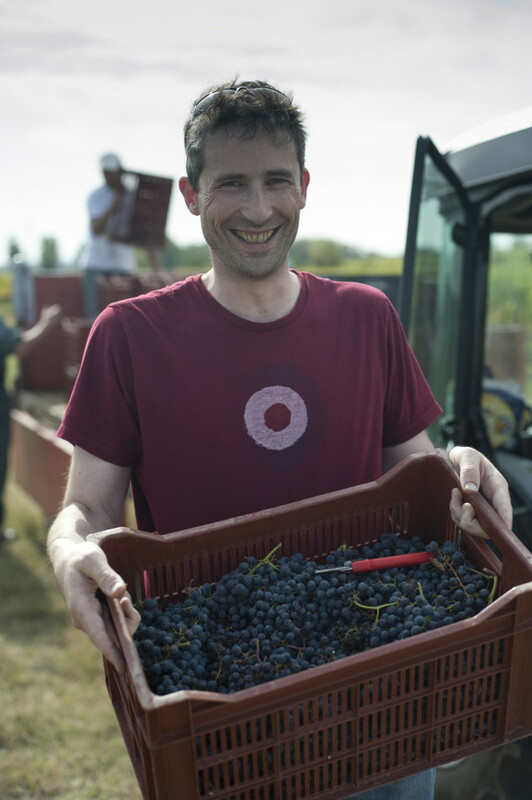 Grapes are handpicked and sorted in the vineyard, then again in the winery before a long, temperature controlled maceration and fermentation, pumped daily for best extraction of colour and tannins. Later, the Rosso is transferred to stainless steel tanks and is aged on lees for 6-8 months until Spring prior to three months in bottle. Villa Minelli Estate. Behind it, the United Colours of Benetton factory. 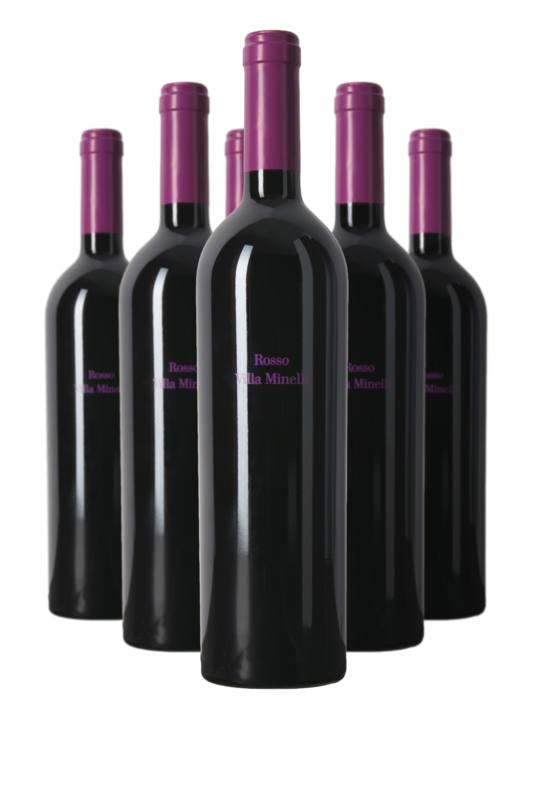 WineCollective members can expect the Villa Minelli Rosso in February packages. However, our lucky local members have the chance to try and buy the wine at a pre-release tasting event! For members interested in attending our exclusive pre-release tasting of the Villa Minelli Rosso, please contact us! If you’re not in Calgary, don’t worry, the Rosso is soon headed your way. Be sure to log in to your WineCollective account to rate and comment on the wine – we really want to know what you think about this one.